Four bands. Four paintings. Four different outcomes. 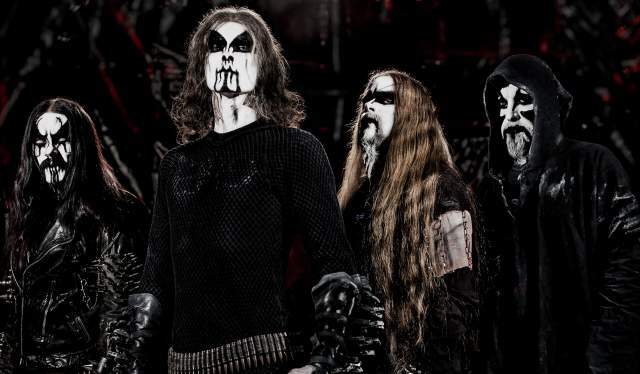 Listen to the black metal group 1349 screaming out loud, inspired by Edvard Munch’s artwork Death Struggle. A black metal band with a neutral name? Think again. 1349 reflects the year when the plague the Black Death killed off more than 60 percent of the Norwegian population. In 1997, the band 1349 raised from the ashes of the group Alvheim, and ever since its concept has been described by its members as “aural hellfire”. and have an increasing number of loyal fans. Stamina is a trademark of the quartet, which in addition to Idar Burheim consists of Tor Stavenes (Seidemann), Olav Bergene (Ravn), and Kjetil Haraldstad (Frost). The early 1990s Norwegian black metal scene gets credit for the creation of the modern black metal genre. A hot tip for experiencing the metal culture is the annual Inferno Metal Festival that takes place in Oslo during Easter. Edvard Munch var sterkt påvirket av de mange dødsfallene i sin nære familie, og portretterte død og lidelse gjennom hele sitt voksne liv. Hans eksperimentelle fargebruk viser døden som et rom der kropp og sjel møtes. 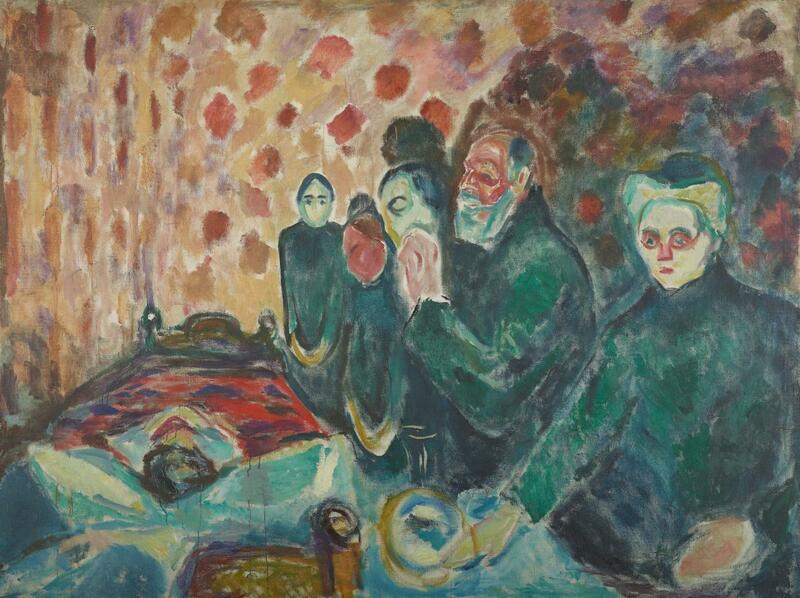 Deeply affected by the many losses in his family, Edvard Munch portrayed scenes of death and dying throughout his life. His experimental use of colour shows death as a space where the body and the spirit meet.